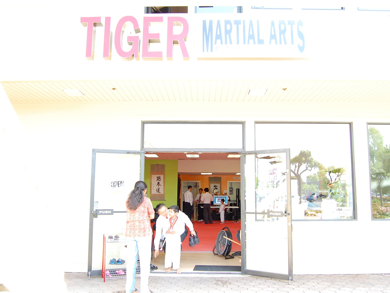 Tiger Martial Arts Academy was founded by Master Chris Hung. We serve the Sunnyvale and South Bay community by promoting self-esteem and discipline in children and providing self-defense training for adults. Tiger Martial Arts Academy is a member of the World Taekwondo Federation. What can Tiger Martial Arts Academy offer me?  Students are directly taught by Master C.C Hung and his staff of certified instructors. All TMA certified Black Belt instructors are registered and hold their ranks at the Kukkiwon (World Taekwondo Headquarters). Master C.C Hung has over 20 years of experience in martial arts. He was the founder of the UC Davis Competitive Taekwondo Program as well as the Experimental College World Taekwondo Federation Taekwondo program. He was also the Head Coach for the UC Davis Taekwondo Team from 1996-1999. He has a great enthusiasm for sharing his knowledge with all his students to always be self-leading. As his favorite motto for any rigorous exercise or difficulties is; “It’s good training!! !”.